Hartbeeps Basildon & Pitsea can't wait to welcome you to the wonderful world of Hartbeeps! Happy House is our fun-filled, highly interactive toddler class for busy toddlers. We put the children at the heart of our story as we explore the Happy House and beyond! 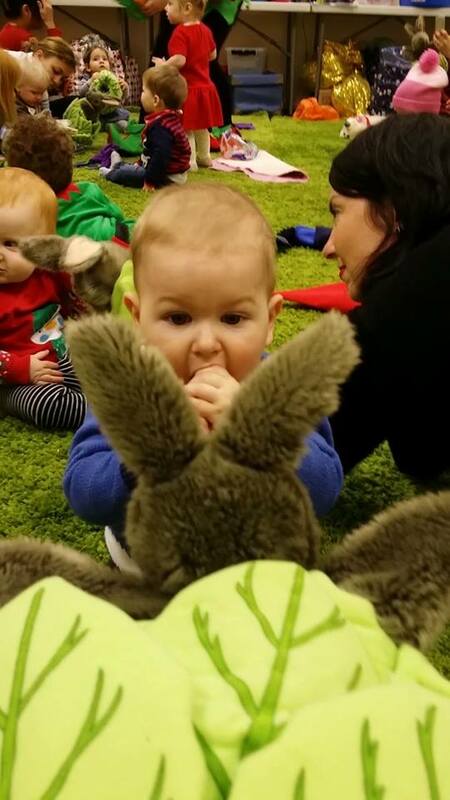 Baby Beeps offers an innovative class, rich in language development, where little ones take a journey through 'Babyland'; a squishy squashy place where every day activities and routines are turned into 'sing song' events. Baby Bells is our lovely, gentle session, all set to a beautiful, bespoke, soundtrack and featuring elements of baby yoga, baby massage, calming techniques and signing to promote bonding and confidence.